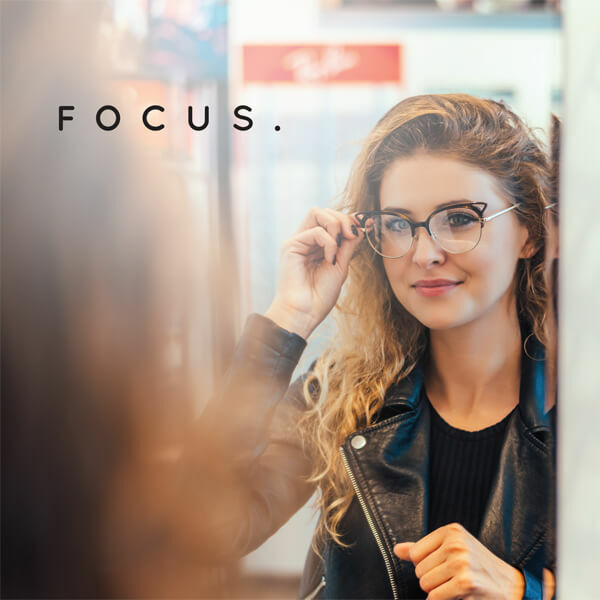 Ideally, an optical shop would be well-stocked with hundreds of stylish frames, staffed with experts to help fit your glasses and teach you about them as well, and in a convenient location. South Georgia/North Florida is pleased to provide all of these things for our patients – and in five locations! Currently Eye Partners has Optical Shops in Valdosta, Tifton, Douglas, Moultrie and Madison, Florida. All of our optical shops offer excellent patient care provided by our knowledgeable and personable Opticians and onsite labs at four of our five shops for quick-turnaround and quality control. We strive to educate our patients about the state of the art Digital High Definition Lenses we carry and the treatments available for their lenses to enhance their visions. This helps improve the quality of life for our patients in their daily routines – work, home or play! We carry a large variety of eyewear in all of our shops. Safety and Sports glasses are available for a wide range of task-specific activities. We also stock contact lenses (whether dailies or soft monthly wear, gas permeable or scleral) and specialty fit contact lenses as well. BluTech Lenses, both prescription and non prescription, are available and highly recommended by our staff to filter out the harmful Blue Light emitted by all the devices we use on a daily basis such as computers, cell phones, tablets and LED lights. All optical shop locations also have a huge sunglass wall full of the latest nonprescription sunglasses for your eye protection and eye health. Our shops carry many brand names as well as basic frames – something for every budget. Some name brands we carry are: Tom Ford, Persol, Prada, Tiffany & Co., Tory Burch, Coach, Miu Miu, Versace, Ray Ban, Oakley, Jimmy Choo, Moncler, Silhouette, Tommy Hilfiger, Brooks Brothers, BCBG, Costa del Mar and many others. South Georgia/North Florida Eye Partners accepts most insurance plans and offer a package for any budget. We accept outside prescriptions and walk-ins are welcome. We’d love for you to make us your destination for all your eye care needs. We look forward to meeting you and making your experience with us rise above the rest. See you there!